This new, more streamlined version of the 1999 third edition brings the existing materials and references up to date and omits information now readily available online and elsewhere. 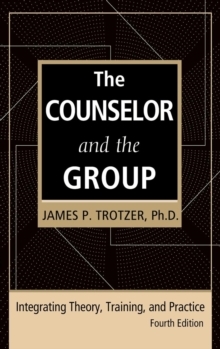 The updated material in The Counselor and the Group makes this book an excellent resource for those who are both learning and practicing by providing a structured problem-solving approach to group work. 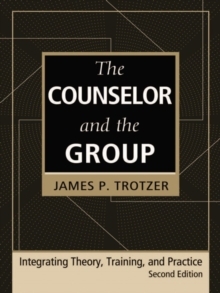 Trotzer provides process and practice guidelines and techniques that enable group leaders to function effectively across the broad range of groups that counselors conduct including counseling, therapy, psychoeducational, and task groups. 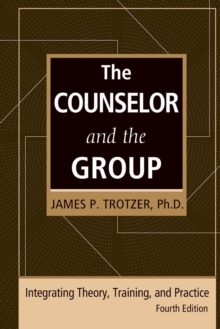 Includes material by noted group experts Lynn Rapin and Robert Conyne on "Best Practices in Group Counseling"Niloufer Merchant on Multicultural CounselingRex Stockton, Paul Toth and D.
Keith Morran on "The Case for Group Research."